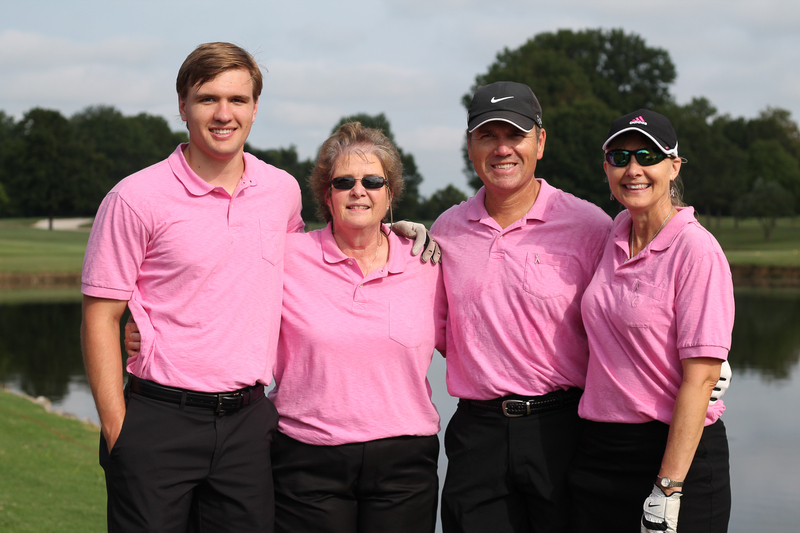 For 22 years Tennessee Breast Cancer Coalition has hosted one of the largest one day charity golf tournaments in the state of Tennessee, raising over $3,000,000 for breast cancer patients. Now we've decided to include Knoxville! 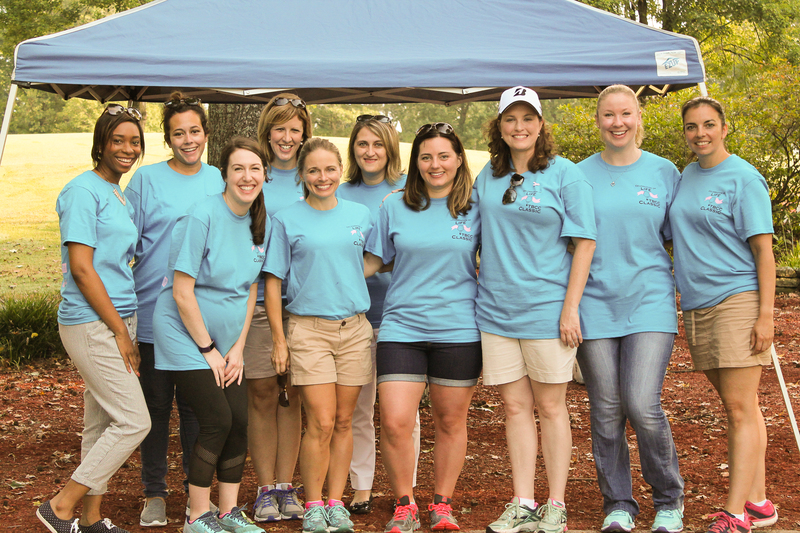 Contests: Team Prizes, Closest to the Pin, Emergency Drive, Putting Contest, and many more!